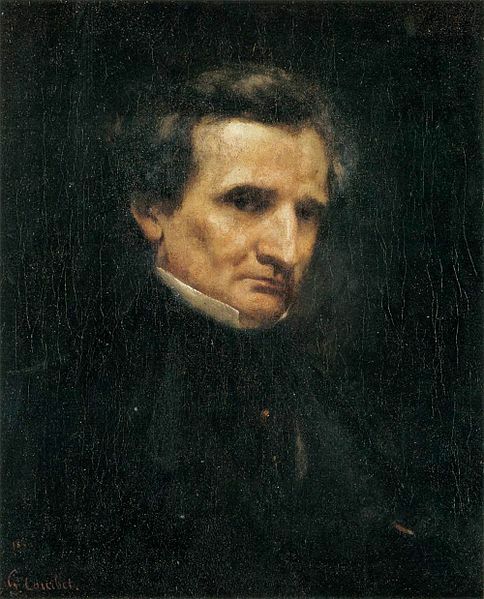 Like Wagner, Berlioz was a pain in the neck, a necessary pain, the kind reminding one both of life and mortality. There is still no agreement as to how good he was and a lot of his work has Wagnerian length without the same depth. But check out his Faust, Trojans and Symphonie fantastique. This autobiography, painstakingly translated by David Cairns, (who has also produced a massive biography) shows the composer kicking like a mule to get ahead, to get his way, to get some recognition, in a France that has always been indifferent to him. A great work even for those with a tin ear.